Product Name: BeelineModel No. 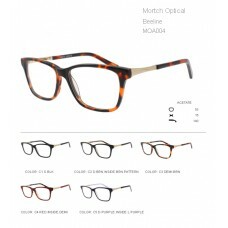 : MOA004Material: Acetate Frame+ Acetate Temple with metal decor. and shiny rhinestone on each sidd+ Demo LensSize: 53-1.. Product Name: Bracelet Model No. 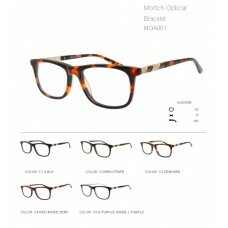 : MOA001 Material: Acetate Frame+ Acetate Temple with metal decor. + Demo Lens Size: 52-17-140 Description: Bracel.. Product Name: CertainModel No. : MOA006Material: Acetate Frame+ Acetate Temple with metal decor. + Demo LensSize: 55-17-140Description: Certain.. Product Name: LeafModel No. : MOA002Material: Acetate Frame+ Acetate Temple with metal decor. + Demo LensSize: 53-17-140Description: Moon.. Product Name: MoonModel No. 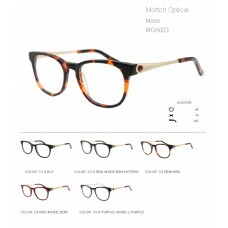 : MOA003Material: Acetate Frame+ Acetate Temple with metal decor. + Demo LensSize: 49-19-140Description: Moon.. Product Name: ShinyModel No. : MOA005Material: Acetate Frame+ Acetate Temple with metal decor. + Demo LensSize: 53-15-140Description: Shiny..